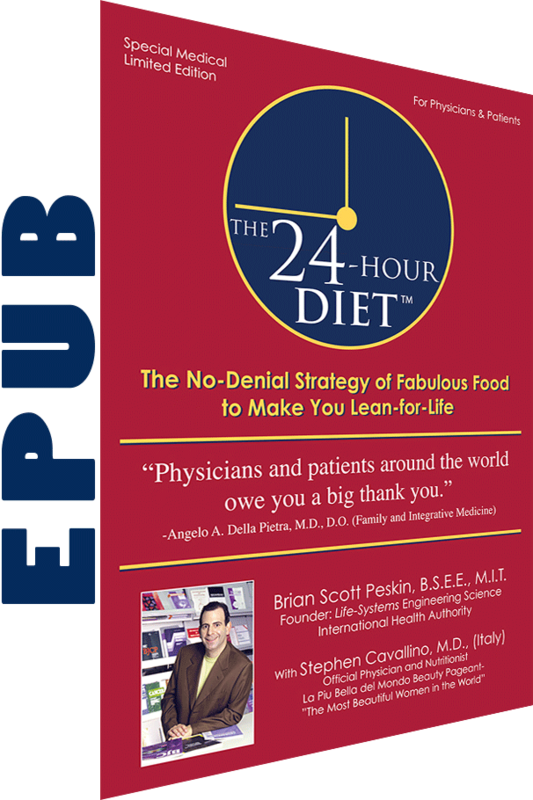 Back by popular demand, this ground-breaking book sets the record straight about nutrition, diet, weight management and so much more! Extremely easy-to-read with larger font and a comprehensive 16-page index. Back by popular demand, this ground-breaking book sets the record straight about nutrition, diet, weight management and so much more! Extremely easy-to-read with larger font and a comprehensive 16-page index. Get the ePub version for $22.95. Suitable for all popular non-Kindle devices, including iPad, Nook, Sony, etc., and computers using the free Adobe Digital Editions reader.